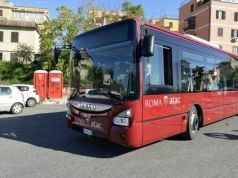 Raggi says privatisation of ATAC is not an option. 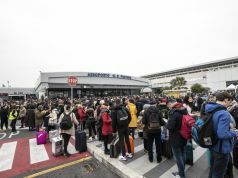 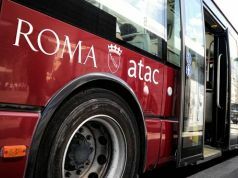 Rome mayor Virginia Raggi has pledged to save the capital's public transport company ATAC while acknowledging that the debt-laden firm had "risked bankruptcy". 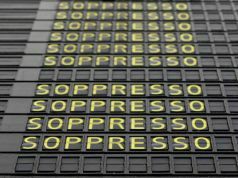 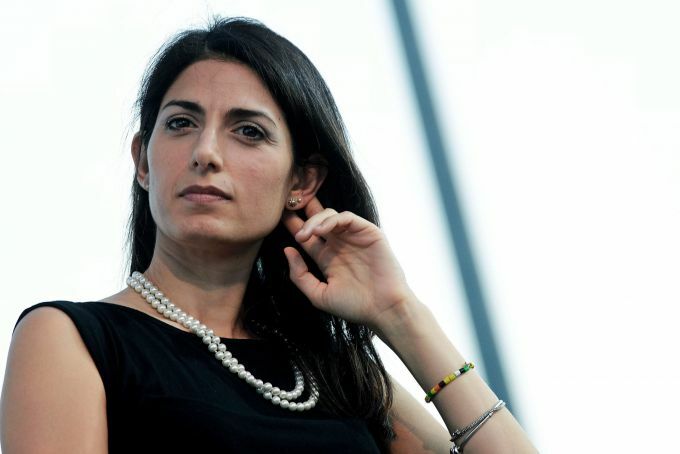 Raggi, of the anti-establishment Movimento 5 Stelle (M5S), says that a newly-approved arrangement with the company's creditors will not lead to job losses or salary cuts. 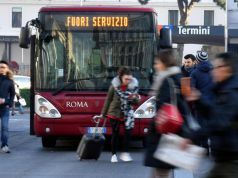 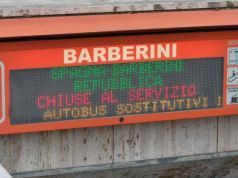 Stating that her goal was to keep the company public, Raggi ruled out privatisation as an option, saying that a profit-making enterprise could lead to a hike in ticket prices as well as the cutting of bus lines in the suburbs. 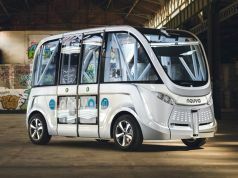 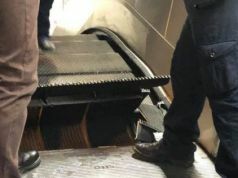 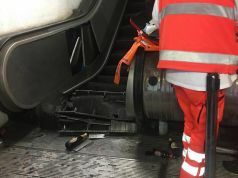 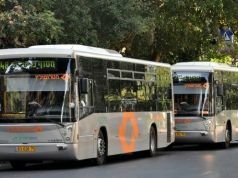 The mayor asked for the cooperation of ATAC's 11,700 employees in implementing the salvage plan but added pointedly that "honest workers have nothing to fear." 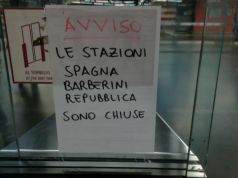 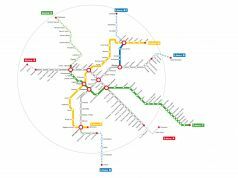 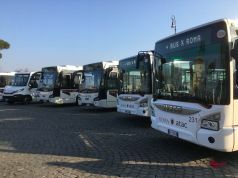 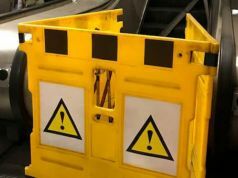 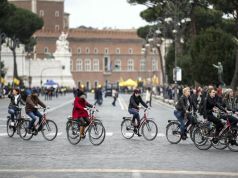 However trade unions representing ATAC employees plan to hold a four-hour strike on 12 September against solutions that "endanger employment levels, salary rights and worker regulations", according to Italian news agency ANSA.